In a game flooded with same sounding acts OD’ed on confidence and little much else, rapper Gmac aka Balogun lehin swag aka Gidiboi hustler is carving his own lane and bringing a much needed freshness to an otherwise crowded music scene. Music is different things to different people. For some it’s a play thing, to be fiddled with during free time and leisure. For others, it is merely an outlet for finding expression. For Gmac (born George Ayinde) however, music has always been a passion and a dream: one he has gone through his fair share of trials and tribulations to be able to actualize now. music was the way to go for his first son. But instead of deterring the dream, it only fueled his scion’s passion. Since he didn’t get the support he wanted, he dropped out of University and started working with Sound City as a project manager and a producer for Spice TV (arms of the media behemoth run by Tajuddeen Adepetu) while it was still in its development phase. This kept him close to the music scene and the artists. That chance came eight years later in the form of “One for the road” featuring Soundboy of choice, Shank. Over a slow burning beat, Gmac reminisces over a love lost while Shank plays crooner singing ‘Can I hit that one more time’ with an intensity that almost feels real. 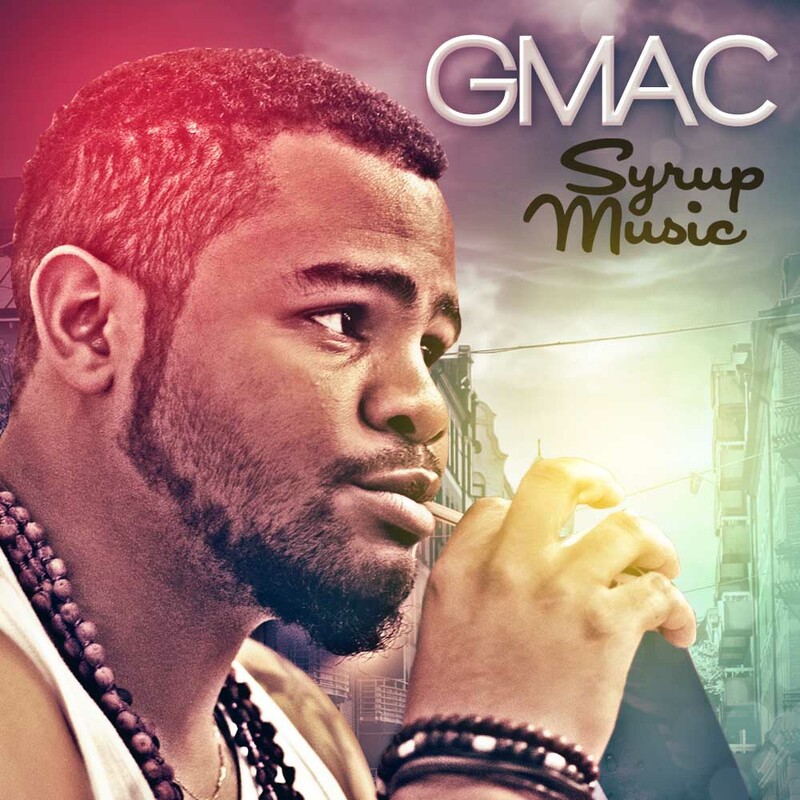 The now graduate of film making, Dubai based Gmac is charting his way to the top on his label Kickback aka Syrup music and from hearing him tell it you get the feeling he won’t stop till he has reached his goals. Gmac sees himself beating standards and records set by those before him. Gmac’s brand new single featuring Shank “One For The Road” is from the soon to be released album titled “The Price of Fame”.